When I was growing up, the arrival of the cold winter months meant one thing for sure: my mom and grandmother would start making Russian tea. The warm, citrus tea is the perfect beverage for cuddling up by the fire. This is a drink that warms you up from the first sip, giving you a nice cozy feeling from the inside out. Instead of the powdered mix, my family always made a Russian tea recipe with real juices and spices. 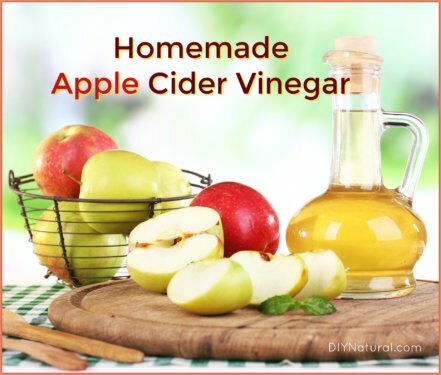 It tastes amazing, makes the house smell great, and contains a ton of cancer-fighting antioxidants like Vitamin C. What could be better to drink during cold and flu season? On top of containing four types of fruit juices, Russian tea also contains black tea. Between the juices and the tea, this stuff is just full of antioxidants. If I haven’t already made my first batch of Russian tea by the time our family is struck with the first cold of the season, I make it at the first sign of illness. Nothing feels better on a sore throat than hot Russian tea. I haven’t broken down and bought a juicer yet (I have my eye on this one), but if you make your own juices, you could have an amazingly fresh version of this tea. A note about ingredients: It can be difficult to find organic varieties of some of these juices. You’re likely to have better luck at a natural grocery store. Get out two pots – a large stock pot to start your water mixture, and a small one in which to brew your tea. In the large pot, pour one gallon of water. Bring to a boil on high heat. In the small pot, pour two cups of water and bring to a boil. Add the four tea bags and reduce heat to low. Let the tea bags steep as you wait for the large pot of water to boil. When the large pot of water has come to a boil, add the ½ teaspoon of cinnamon and the ½ teaspoon of whole cloves. If you know for sure that you want to add sugar, this is a good time to add it. Once all of these ingredients are combined, pour in the tea that has been brewing. Next, you’re going to start adding juices. It doesn’t matter what order in which you pour them – just get them all in and stir them well. If you didn’t add sugar before, now you’ll need to taste the tea and make sure you’re happy with that decision. It’s good without sugar, but a little sour, and my family prefers it with half a cup of sugar added. If you do add sugar, stir well. Bring the mixture to a boil. Reduce the heat to low and allow the tea to simmer for a few more minutes to make sure everything is fully combined. This also concentrates the taste more. Keep in mind that this recipe will make just over two gallons of Russian tea. You’ll need to have a few large containers to hold it all. Store it in the refrigerator and reheat by the cup. The ingredients have a tendency to settle, so shake or stir well before serving. 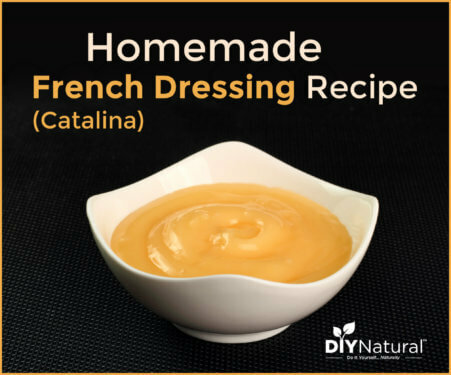 Since this is such a big recipe, you may want to save a few jars full of it to give to your neighbors or friends. Even when I’ve kept all of mine, though, it has never gone bad before we finished it. 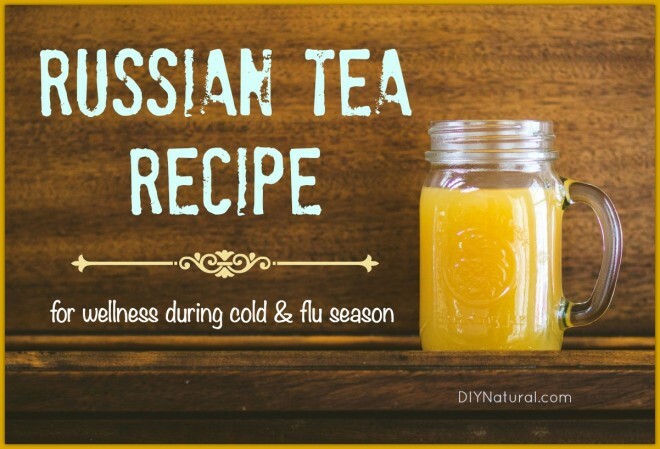 Do you drink Russian tea in the winter? How does your recipe differ from ours? I would recommend not sweetening during the heat blending process, but add raw honey to sweeten on reheating, as raw honey contains anti-biotic properties. Other benefits of raw honey include boosting the immune system, being a cough suppressant, decreasing allergies to pollen, aiding blood sugar regulation, aiding cholesterol regulation, healing ulcers, and treating various bacterial infections. You might consider adding some turmeric too. Can you use ground cloves for this recipe, or would that be too strong of a flavor? The Russian tea sounds delicious? I am interested to know if heating the juices-and then the reheating, would void the vitamin C content? Yes, heat definitely degrades vitamin c. But sugar also does nothing to help the immune system- even if it’s fruit derived sugar- so the point is kind of moot. I feel like the idea of the tea is more for warm and comfort than any real immune support. So the heat does not affect the healthy properties of the ingredients? I kinda expected this to have Vodka in it. I have never heard of this Russian Tea but I will try it. I think I can pretend it is some Caribbean drink with the pineapple, my favorite thing ever. Thanks for sharing this recipe and opening up my recipe book for an addition. I loved this drink as a kid- but yes, I only knew of the powdered drink version. So excited to make the real thing. 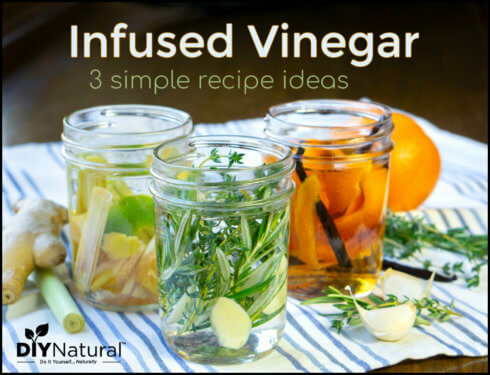 I will probably add some astragalus – it’s an immune supportive herb that has a warm sweet flavor that I think will blend nicely with it. I already have a big batch of fire cider in the fridge; I wonder what they would taste like blended together??? How long will this huge batch stay good in the fridge? Any reason for making such a huge batch? I might try half a batch to start…..
Half a batch is a great idea! The Russian tea stays good for a long time–several weeks, at least. Probably as long as you could expect normal opened juice to last. Do you strain out the whole cloves before putting it into storage containers? No, I never have. We always just have a clove or two at the bottom of our mugs 🙂 It wouldn’t hurt anything if you wanted to strain it, though! Would it be okay to freeze this after it cools. This would save room in my fridge and I would maybe make a double batch to save time. I have only had the powdered version….this recipe sounds perfect! It should be fine to freeze it. I would make a single batch before you make a double batch, though. This recipe makes a LOT of Russian tea, and it would take a huge pot (bigger than I own) to hold a double batch. Is there an alternative to the black tea? Maybe an herbal I could use. I have never tried to make this with an herbal tea, but I think roobios or red tea would be your best bet. I love Russian Tea, and my mother used to make it. She also made a dry version that you mixed with hot water. I would love a natural version of this one!